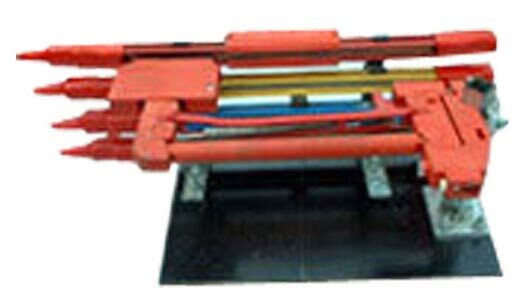 The company is the leading Manufacturer, Exporter and Supplier of Shrouded Bus Bar Conductors in New Delhi. The Shrouded Bus Bar Conductors, offered by the company, are known for their quality as well as durability. The Shrouded Bus Bar Conductors are feature-studded products with a wide demand across the globe.